Singer and Songwriter LUNA opens up about how Whole Body Cryotherapy as well as Red and Near-Infrared Light Therapy are transforming her physiology along her healing journey. Read on for her inspiring story. Thank you so much for your high vibrational energy, positivity and for aiding my recovery and looking after me! I had aching all over my body, severe exhaustion, seizure like shaking, cell damage, insomnia, depression, anxiety, nausea, loss of function in muscles and a whole host of other issues. I have just recently taught myself how to walk again. 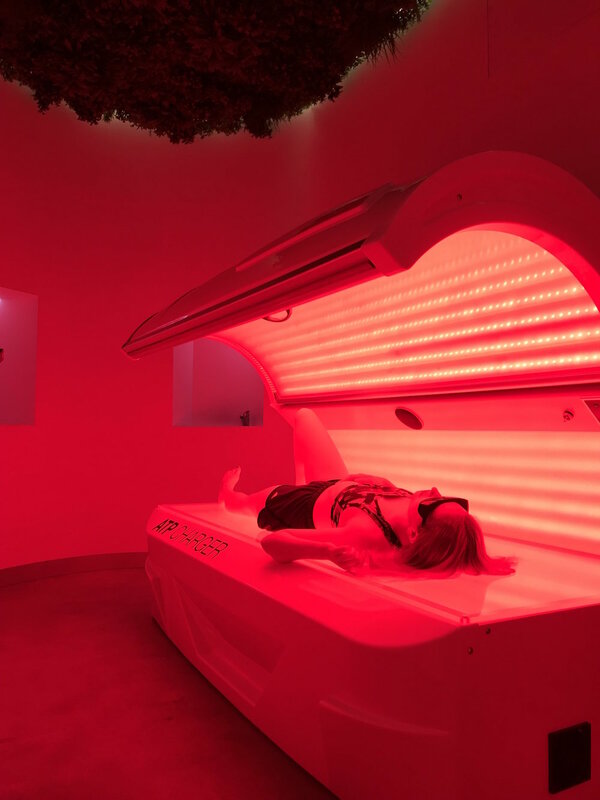 Straight after cryo and the red light therapy the aching in my neck decreased and was completely obliterated in my arms and legs. I’m laughing, feeling happier and walking has become easier. I feel much more energised at a cellular level. I can literally feel the inflammation leave! Thank you again for your love and positivity. For believing I can heal and being a part of my journey. Catch LUNA on Instagram, Facebook, Twitter or Spotify. Tune into to her music HERE. Ready for Cryo and the ATP Charger? Grab a pass HERE.